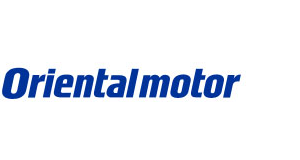 Founded in 1885, Japan-based Oriental Motor offers a product line up of roughly 50,000 motion-control products. Oriental Motor’s sales and service network is international, with offices throughout North America, Europe and Asia. Domestically, ORIENTAL MOTOR U.S.A. CORP. was established in 1978. The company produces a wide variety of fractional-horsepower products to meet various motion control needs. 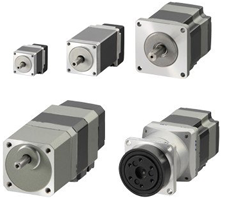 Closed loop stepper motors that incorporates a mechanical absolute encoder for absolute type positioning without battery back-up or external sensors. 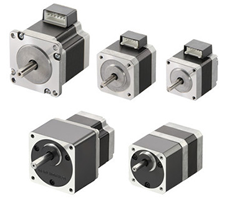 High-torque 2-phase bipolar stepper motors available in a variety of configurations.